Providing quality legal services to the community since 1933. The Vernon Law Firm is a full service law firm located in Burlington, North Carolina. Established in 1933 by John H. Vernon Jr., it is one of the oldest law firms in Alamance County. Vernon Law is a collection of experienced attorneys who focus their practices in different areas of the law. 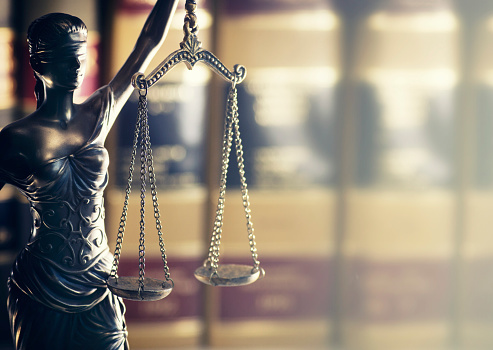 Together, Vernon Law attorneys comprise a general practice law firm capable of providing a broad range of legal services to individuals and businesses. We have a team of powerful advocates ready to meet your family law needs. Our experienced attorneys handle DWI’s and traffic citations, as well as other criminal charges. Our attorneys provide reliable and efficient residential and commercial real estate closings. We provide comprehensive estate planning services, from simple wills to complex trust administration. If you are in need of legal assistance in the Burlington, Graham and Greensboro North Carolina areas, please call Vernon Law at (336) 227-8851 and make an appointment to speak with one of our attorneys. We look forward to helping you with your legal needs.